Who is Rose Hanbury, Kate Middleton's friend who is being 'phased out'. 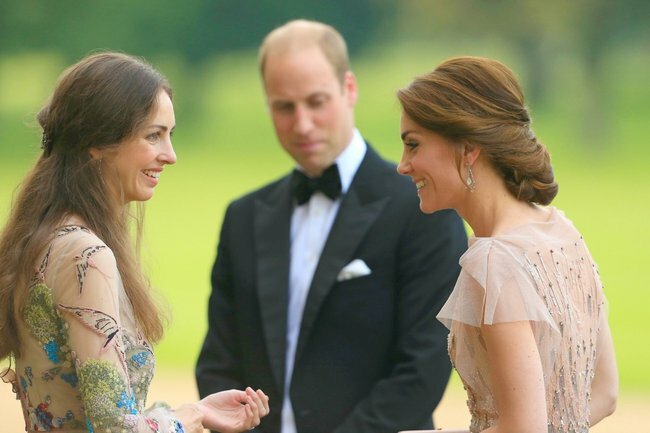 What we know about Rose Hanbury, Kate Middleton's former best friend who is being 'phased out'. Reports have emerged this week that the Duchess of Cambridge has had a falling out with one of her closest friends, Rose Hanbury. As one can imagine, such reports have now become international news. So now we present to you everything we know about what’s apparently happened. Kate Middleton&apos;s rift with Rose Hanbury. According to The Sun, Kate, 37, now considers Hanbury, 35, a "rural rival". Apparently, William, 36, has offered to mediate between the women, especially as he is close to Hanbury&apos;s husband, David. It&apos;s further been reported Kate has instructed William that Rose needs to be "phased out" of their social circle. The Sun quotes a source as saying, "It is well known that Kate and Rose have had a terrible falling out." So who exactly is Rose Hanbury? Apart from bearing an uncanny resemblance to the Duchess of Cambridge, Rose is the Marchioness of Cholmondeley, and is married to her husband, David Rock­savage, the 7th Marquess of Cholmondeley. David, at 58, is 23 years older than his wife. 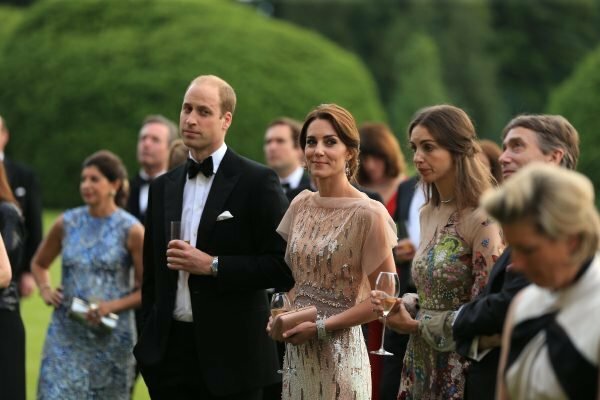 The couple live at Houghton Hall, in King&apos;s Lynn, in an 106-room estate, which is only five kilometres away from the country residence of Kate and William, Anmer Hall. Hanbury is a model who was once signed with Storm agency. She is connected to the British royal family via her paternal grandmother, Lady Rose Lambert, who not only attended the Queen&apos;s wedding to Prince Philip in 1947, but was also a bridesmaid. Rose Hanbury, Marchioness of Cholmondeley, in 2018. Image: Getty. 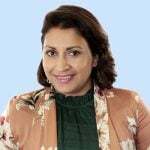 Hanbury made international headlines in 2005 when she posed for a ­photo while wearing a pink bikini with her sister Marina...and the Prime ­Minister of the time, Tony Blair. Kate and Rose Hanbury friendship&apos;s history. Hanbury and her husband were close enough to the Cambridges to have been guests at their 2011 wedding. The couple&apos;s twin boys, Alexander, Earl of Rocksavage and Oliver, Lord Cholmondeley, are, according to reports, friends with five-year-old Prince George. The Sun also reports that in 2017, Hanbury was seated next to Prince Harry at a state banquet at Buckingham Palace. While the tabloids are having a field day with the unsubstantiated rumours about the Duchess of Cambridge and Rose Hanbury&apos;s &apos;falling out,&apos; the Daily Mail has reported that the whispers are entirely false. According to columnist Richard Kay, both women "have considered legal action but, because none of the reports have been able to offer any evidence about what the so-called dispute is about, they have chosen to ignore it". Of course, this story is just another reminder of a very sad reality: that two women can never really be friends, or even acquaintances, in the eyes of the tabloid media. They&apos;ll always be embroiled in some kind of drama - no matter how vague or unsubstantiated.